Why is it time to embrace the growing voluntourism trend? For one, it’s a great way to turn team-building into a charitable opportunity. Also, it is a feel-good way to give back to your host city. 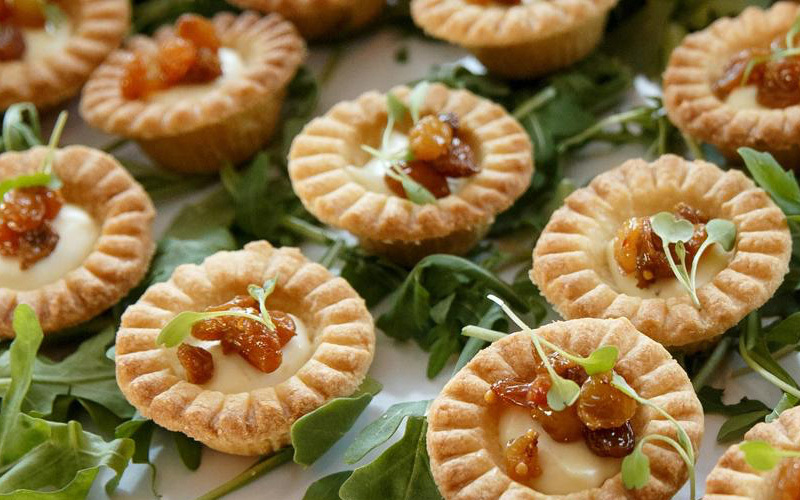 At Visit Seattle, we make it easy to jump in with useful resources for meeting planners. 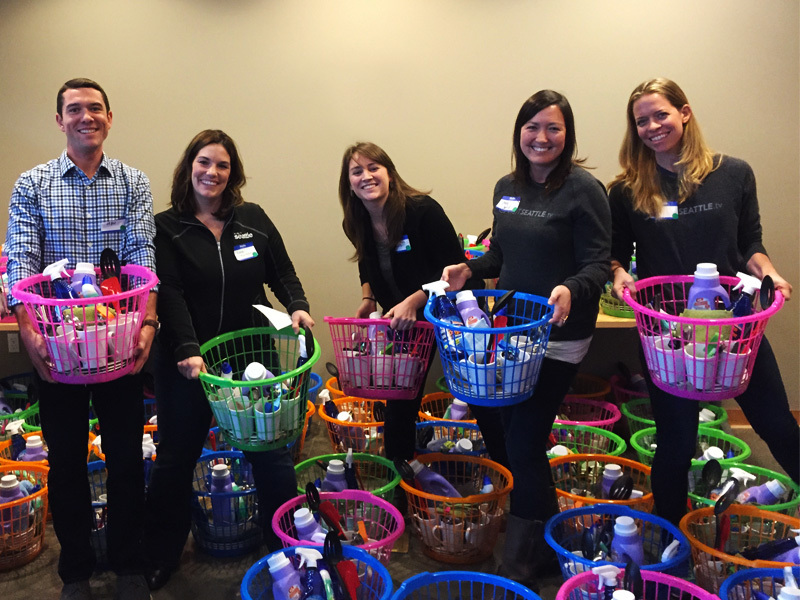 Here are some ideas on how your attendees can come together to give back. Incorporating a drive for charity into your event is a simple way to help those in need. 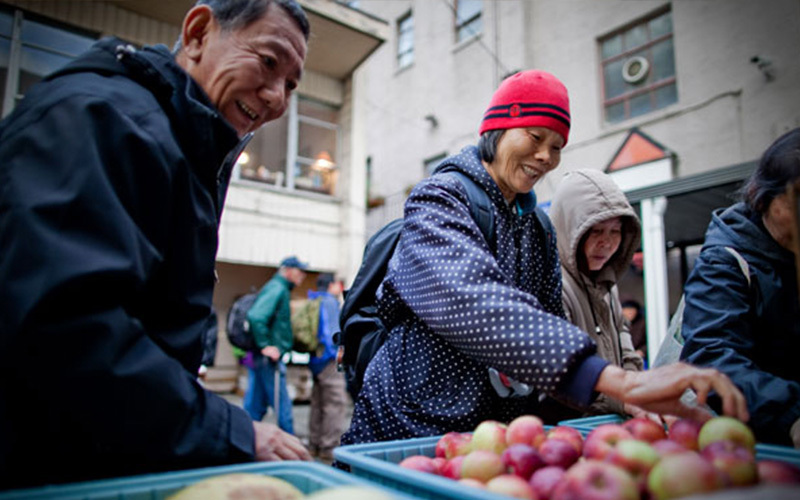 Local nonprofits welcome donations of food, clothing, toys and more. 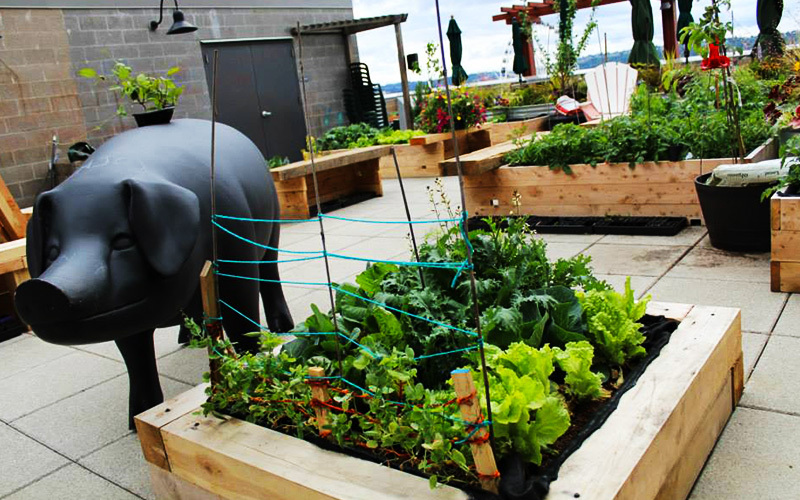 If you prefer a turnkey community service option, team up with local nonprofit Seattle Works. 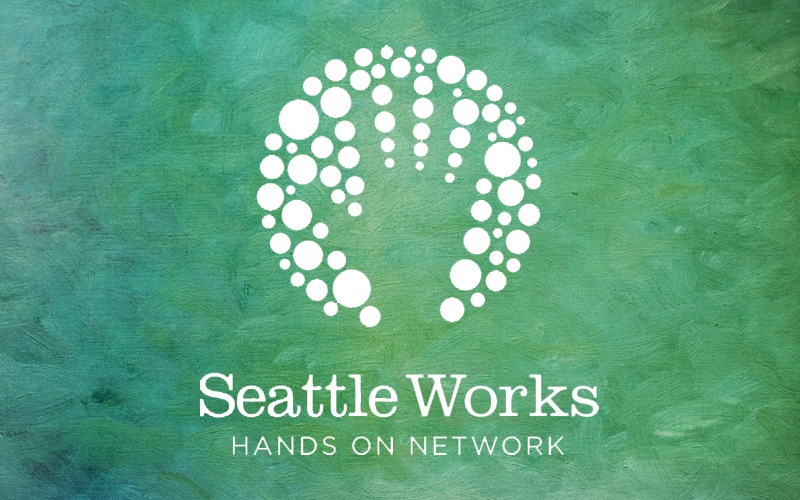 Using your input, Seattle Works selects a project, coordinates logistics, checks in volunteers, provides photos and a debrief report for your marketing materials, and organizes meals and transportation. Your attendees can plant trees, sort donations, prepare meals for those in need, or give back in another way that’s tailored to your event’s unique focus or interest. Have a specific cause in mind? Click here and explore more volunteer opportunities! In one afternoon with Seattle Works and Compass Housing Alliance, a local provider of housing and support services, we unpacked 92 boxes of supplies and built 76 homecoming kits for incoming families. Employees from VISA partnered with Seattle Works and the Low Income Housing Institute to knot (no sewing required!) 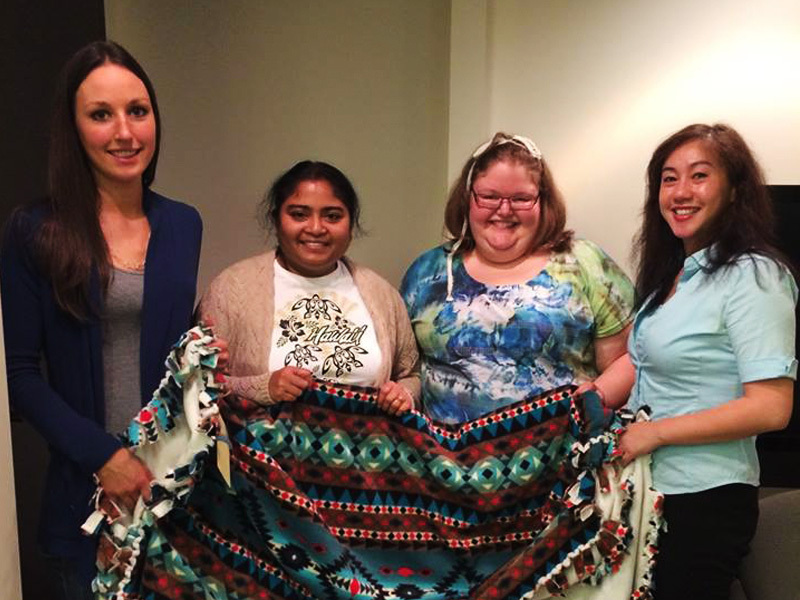 35 blankets for families transitioning out of homelessness. 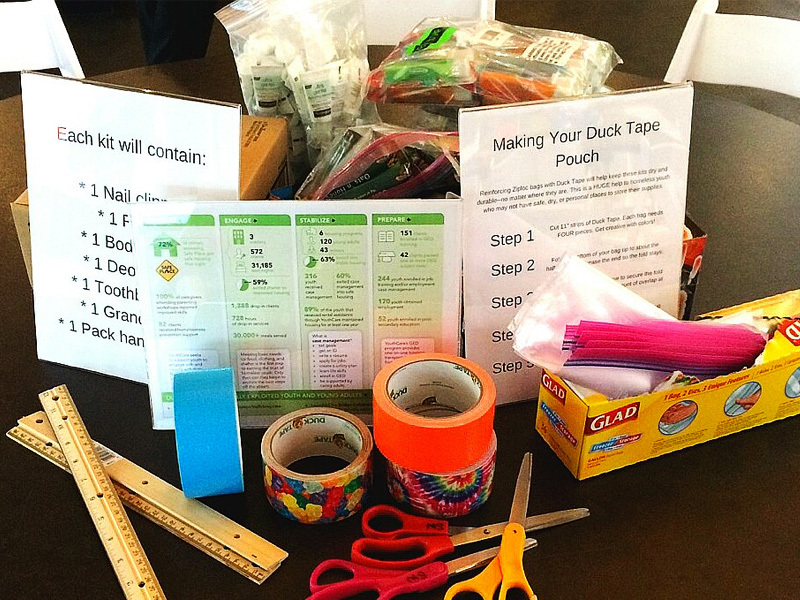 Seattle Works and YouthCare engaged 100 Washington State Employees Credit Union employees to make hygiene kits for homeless teens, transforming duct tape into durable pouches filled with necessities. Contact our knowledgeable Convention Services team to discover exciting ways your group can make a difference during your time in Seattle.